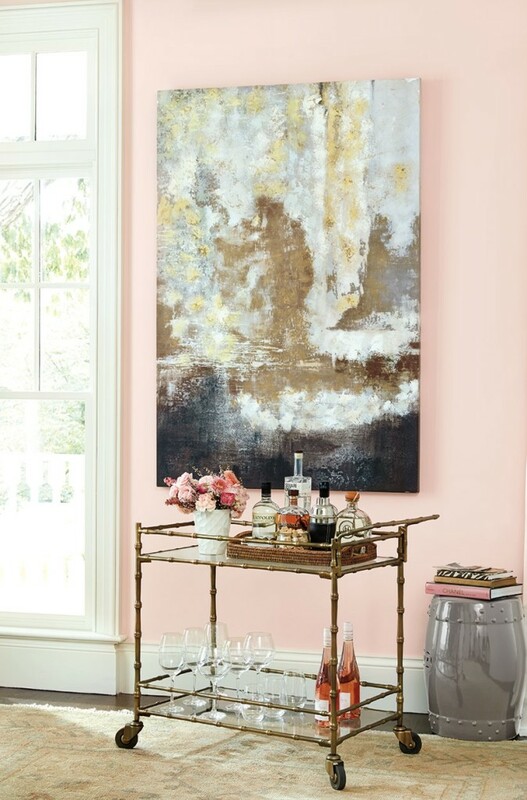 The soothing, feminine softness of this color is perfect for voluminous curtains. Also fabulous as accent pillows in your bedroom and living room. 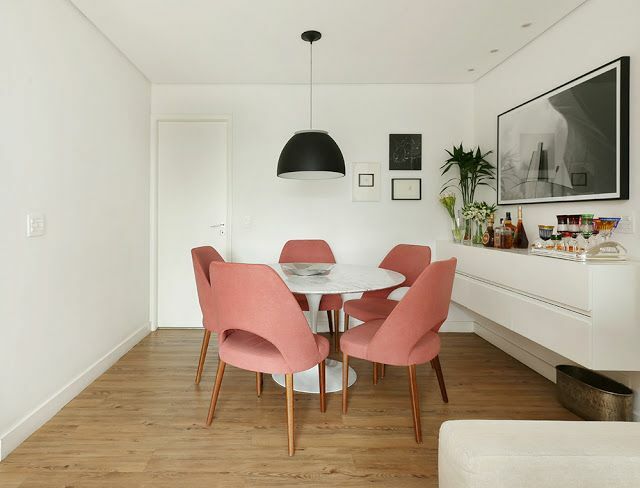 Or go all out, and pop the color with some sleek modern chairs. Notice the deeper shade in the modern context. Also, note the different feel in this sharper look. This color is like a soft mist on a cool day. It’s perfect with wood tones and the bright white makes it sing. 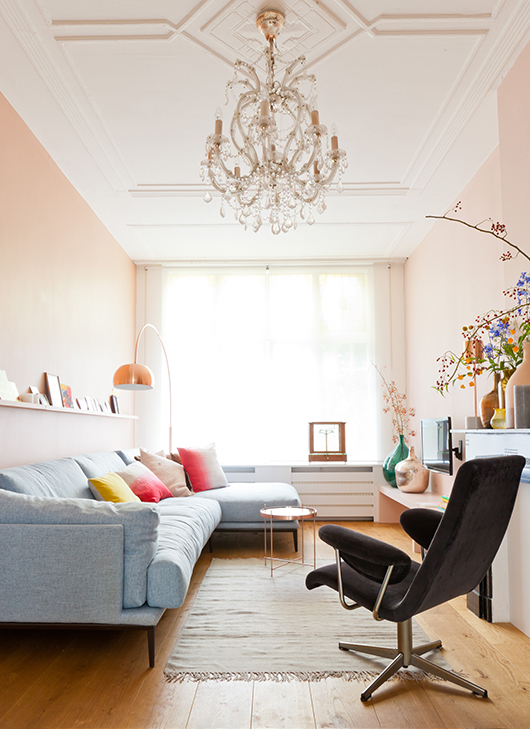 Rose Quartz walls. Serenity sofa. Great architectural details and lighting certainly help. 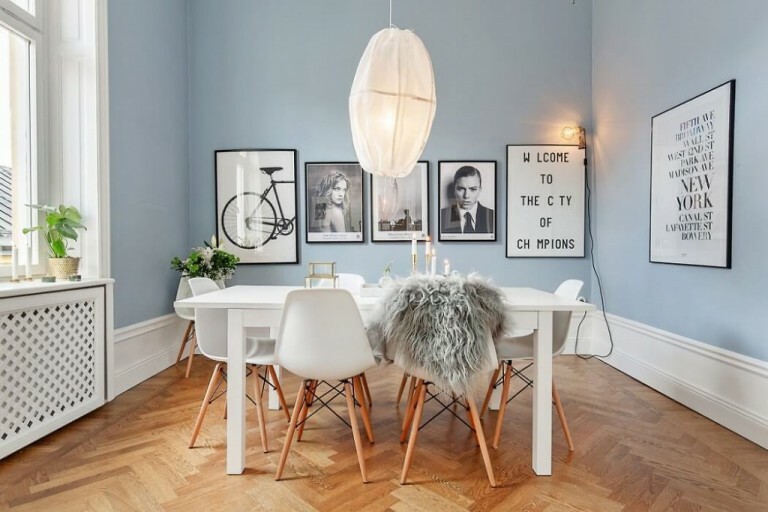 But I also love the juxtaposition of the crystal chandelier, wooden floors, and cool modern chair. It pops and soothes at the same time. 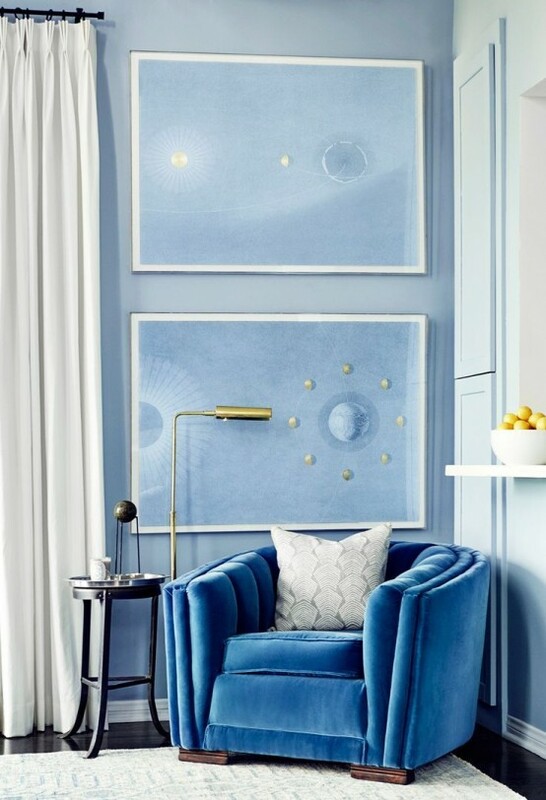 Look around your home and see the ways you can incorporate these delicious colors in 2016.